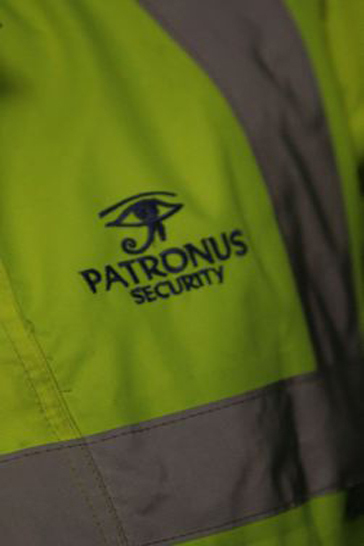 Patronus Security provides a 24 hour, 365 days a year mobile patrol service in it’s own right or in conjunction with other services offered. This allows our clients to be provided a specific amount of security without needing a dedicated on site officer. Mobile patrols can be tailor made to meet our clients needs, please contact us for further details and to receive a competitive rate today. 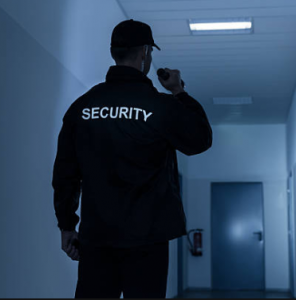 If you need Mobile Security Guards in Exeter, Plymouth, Taunton, Torquay or throughout the southwest give us a call on 01392 494959 or click here to contact us.